Tesla owners can earn up to $1,000 for participating in the study over a 12-month period, but it sounds like it is pretty intrusive. Privacy is extremely important to us. All collected data is kept secure on MIT servers and can be removed on request. All equipment we install is removable, has a small form-factor, and does not modify or damage the vehicle in any way. We collect video from 3 webcams, audio, GPS, vehicle telemetry (steering wheel position, etc). Since some of this data may be sensitive, we offer the ability to permanently delete any of this data. 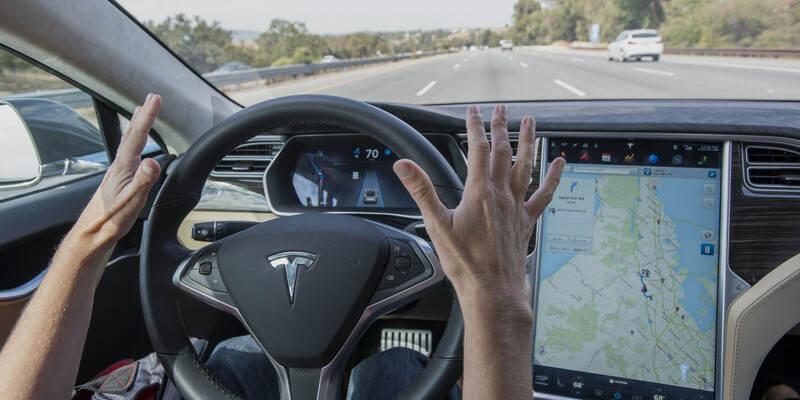 It looks like the focus will be on the driver with webcams monitoring the use of technology in the car while driving, or while using Autopilot since they are especially looking for Tesla drivers? If you don’t mind MIT researchers watching you lip-sync to your favorite tunes while driving to work in the morning, you could get fairly compensated while potentially make driving safer in the future. $150 for the initial instrumentation. $50 per month of participation. $50 for every time we are permitted to access the vehicle. $50 for completing experimental questionnaires and interviews. You can find more info and sign up on MIT AgeLab’s website.